Nearly two dozen protestors were arrested Monday night after refusing to leave Iolani Palace. 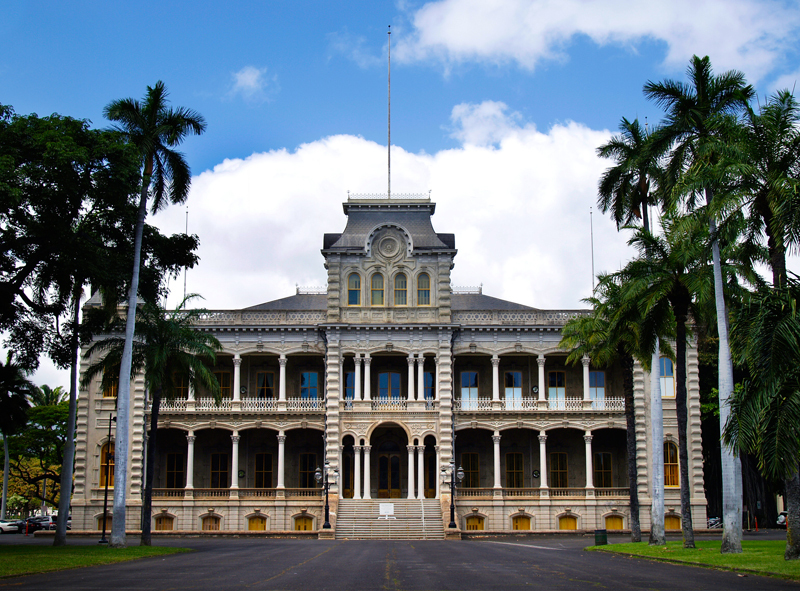 This after the state announced it would close the grounds of ‘Iolani Palace at 5 pm Monday until November 15, 2011 at 6 am. The group is made up of sovereignty activists who believe they are the true Hawaiian rulers of Hawaii. They were given an opportunity to leave peacefully and remove their possessions but they refused. I don't see what the big fuss was about. It was only closed for a week and it was for safety reasons. this was an exageration.